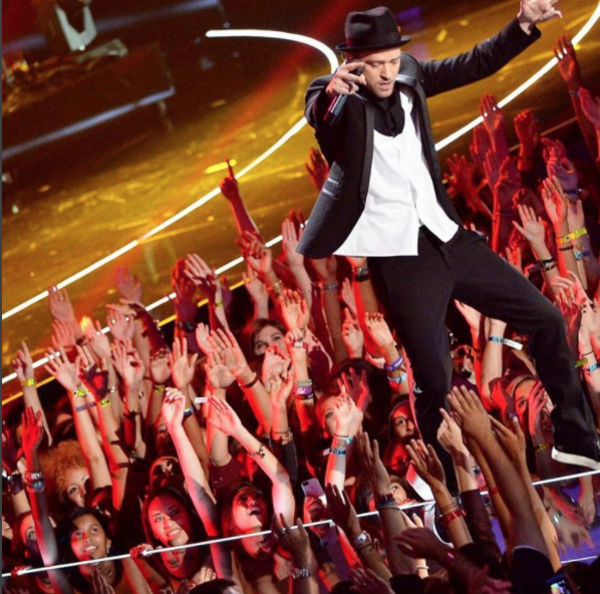 Justin Timberlake Archive - JT'S NOMINATED FOR 7 KIDS CHOICE AWARDS! You are here: Home / News / JT'S NOMINATED FOR 7 KIDS CHOICE AWARDS! JT'S NOMINATED FOR 7 KIDS CHOICE AWARDS! WOW. Nickelodeon has announced their 2017 Kids Choice Awards nominations and JT has been nominated for SEVEN awards! This is the most nominations ever by any single person. BIG CONGRATS TO Justin and Dreamworks for this honor! Now it's up to you the fans to help JT win! VOTE DAILY - through March 11th by clicking on links below! Tune in live Saturday, March 11th at 8pm (ET/PT) on Nickelodeon to find out the winners! Good luck, JT!